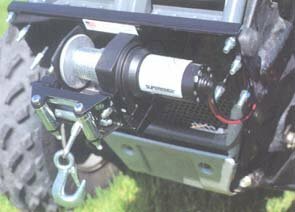 Cycle Country offers the industry's most complete line of sturdy winch mounts designed to fit the Cycle Country PowerMax winches as well as Superwinch and Warn winches. Ordering was simple. Hoping for fast delivery too!